Every Wednesday a group of fabulous folks sit in The Gathering Place and work on their handcrafts- knitting and crocheting and cross-stitch and embroidery… I drop by to say hello and look on with awe. Such crafts are not among my gifts, but in my free … read more. My sons, freshmen at Texas A&M, get their first college Spring Break this month. Not exactly party animals, they’ll enjoy the free room and board of home. Of course, the rest of us will not have the luxury of a full week off. But perhaps Spring Break can remind us to take Sabbath. It’s good to … read more. 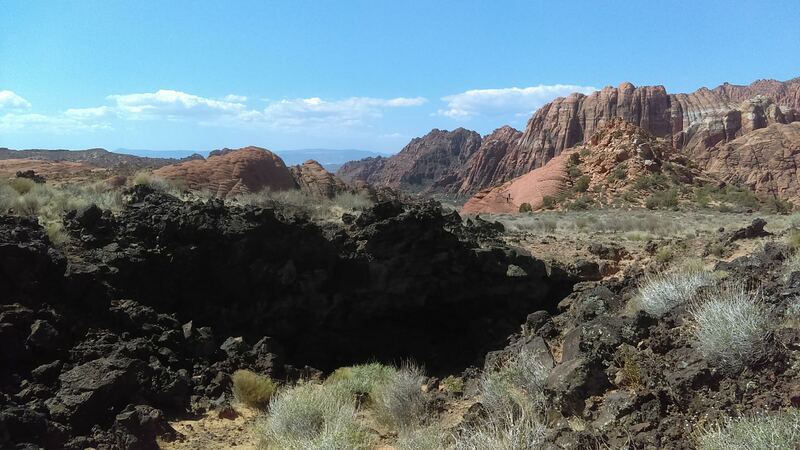 Last year we planned a trip to parks in Utah and Arizona. I bought a sturdy pair of hiking boots and broke them in with good wool socks, getting used to the heavy weight on my feet, making sure so I could … read more. In December, our middle school class surveyed the coffee hour crowd, asking people to mark three statements that best match their personal beliefs. 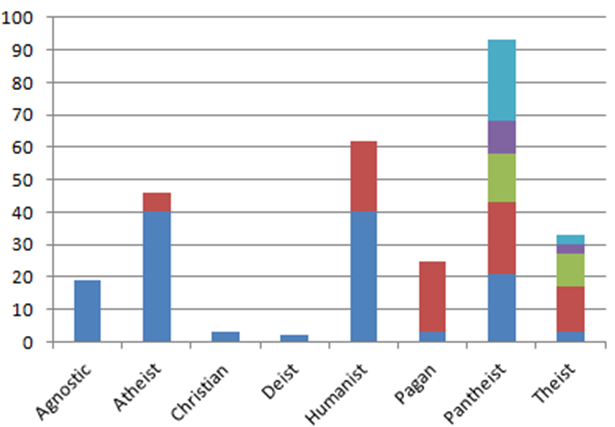 The class matched each statement to a range of theologies and graphed the results. The group used these definitions from their curriculum … read more. In my home, Thanksgiving is a BIG deal. Since my college days, out-of-towners who couldn’t travel for the holiday were welcome to join us. When my children came along, so did my in-laws, visiting from Boston. And our friends (and their children … read more. UNICEF Carnival – Coming Soon! Halloween gives us an opportunity to try on another personality – do you choose to be a monster? A fairy? Something aspirational? On October 28th, we invite everyone to come in costume, both for the worship service and our UNICEF Carnival. For over forty years, this … read more. Tools for Home – A Chalice! Do you have a chalice at home? A special candle you can light in times of celebration, sorrow, when you need some hope or focus? To say grace whenever you can all sit down for a meal*? As part of our Homecoming Sunday September 9th, we … read more. 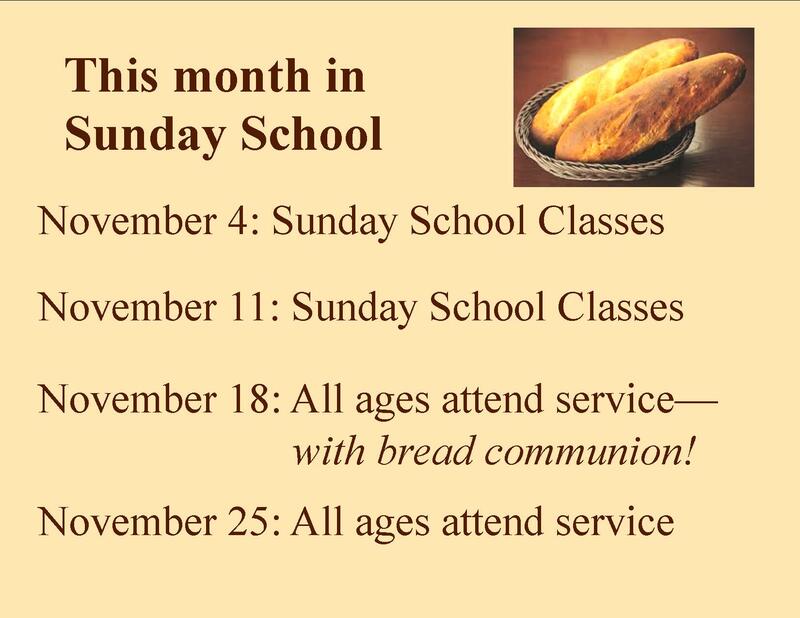 Our April Sunday School Calendar! 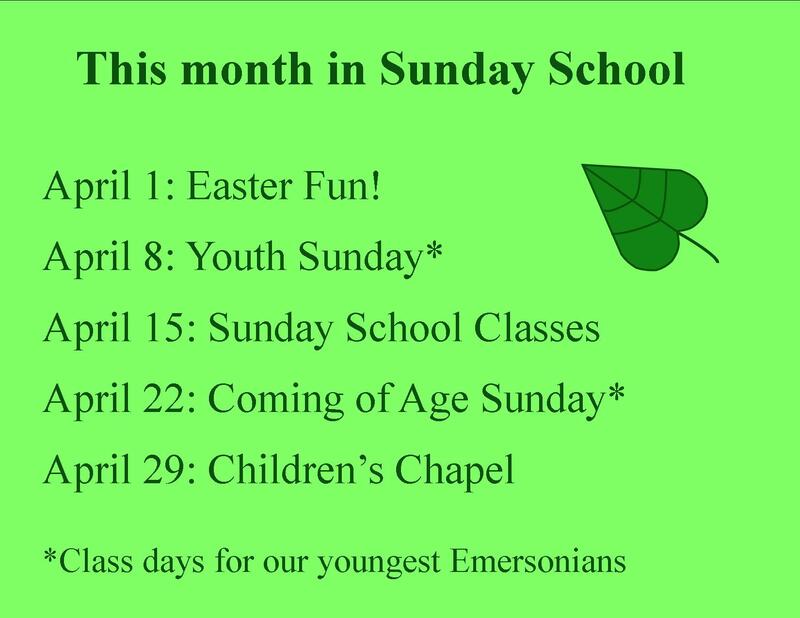 April is among our most exciting months at Emerson! We kicked things off with the awesome celebration of Easter, from our triumphant worship service (gotta love our orchestra’s brass section helping out! ), to children’s time for crafts and games, … read more. By the time this post goes online, my family will be back in our home. 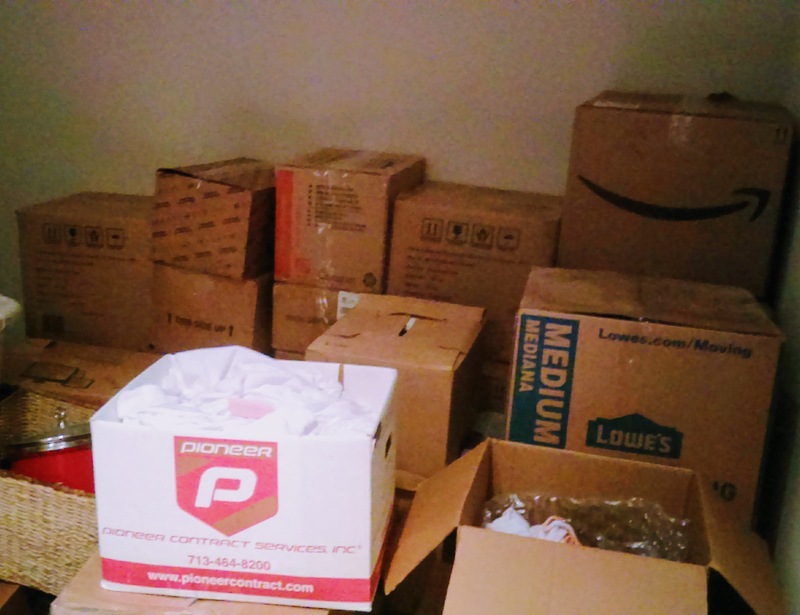 Today, newsletter deadline time, I’m in the temporary apartment surrounded by boxes – some … read more. 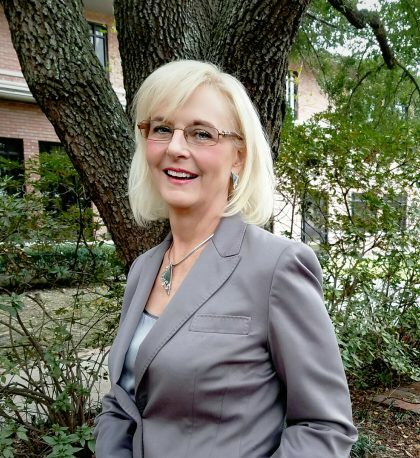 From Katy – Sabbatical planning! During our January 28th worship service, I announced that I’m heading off for a sabbatical May 1 to July 31 of this year. A sabbatical is an opportunity to take a breath and dig deeply into a subject of interest, uninterrupted by the … read more.